OS X is a pretty operating system under normal circumstances. But viewed on the 5k display of the new iMac, it’s other-worldly. For a chance to look at this beauty on your desk every day, you just need to enter our giveaway. That’s right, we’re giving away a 5K iMac valued at $1,999. The 27-inch Retina iMac has an almost unbelievable resolution of 5120×2880, but a pretty picture isn’t all it offers. Under the hood, there is a quad-core 3.3GHz i5 processor, and 8GB of RAM. In other words, it is the dream machine for any videographer, developer or photographer — not to mention a great everyday desktop for the every-day user. Better yet, it looks like a piece of art on your desk. For your chance to win this stunning machine, you simply need to enter our giveaway. Head for the link below, hit the big green button on the giveaway page, and enter your details to claim your entry. Then, share your entry with your friends for more chances to win – you’ll get five additional entries for each friend you refer! Good luck! 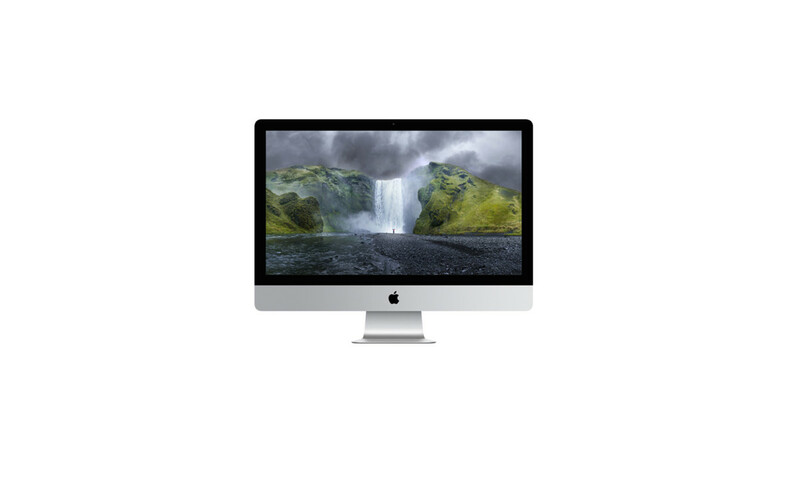 ➤ Enter to win the 5k Retina iMac.